The third installment of Red Bull Radio Fireside Chats recorded at Le Guess Who? 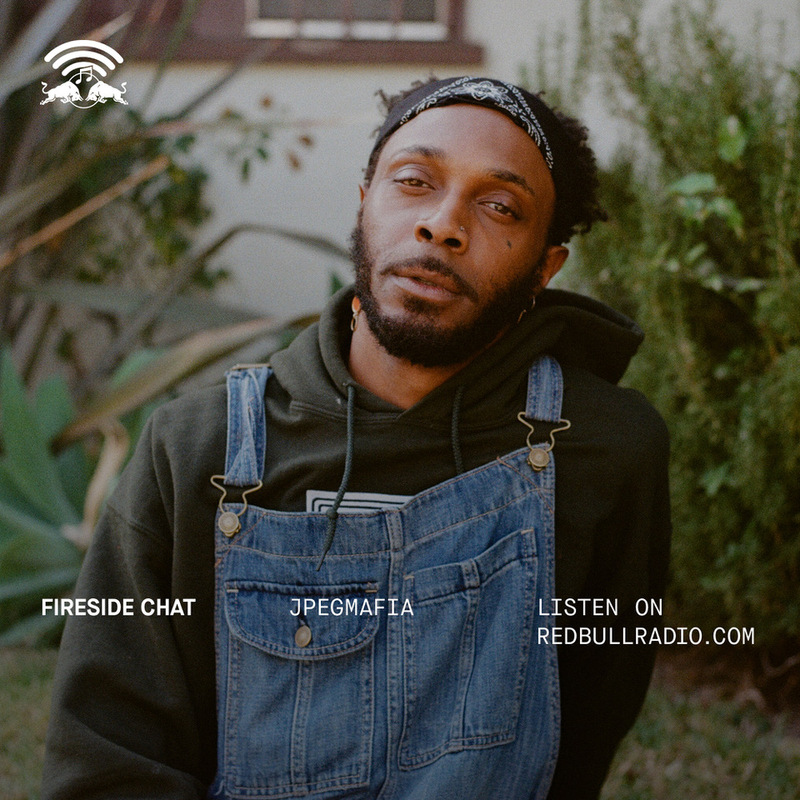 2018 (following Lydia Lunch and Swamp Dogg) is a conversation with breakout rapper and adventurous producer JPEGMAFIA: a talk about Baltimore, Tokyo, Dipset and his agitated live show. "He was born in New York before relocating to Alabama, where he enrolled in the Army — his time in the military brought him to Germany and Tokyo, but when it was time to return to the States, he chose to settle in Baltimore because he felt the local scene there would match his musical sensibilities. Although he’s now living in LA, JPEGMAFIA still calls Baltimore the only home he’s ever had." Listen to the episode via the embed below, or visit the Red Bull Radio website.